CARLSBAD — Construction has begun along Grand Avenue to improve the storm drainage, which is outdated and often floods after a big storm. City Council approved the $1.64 million project in February. 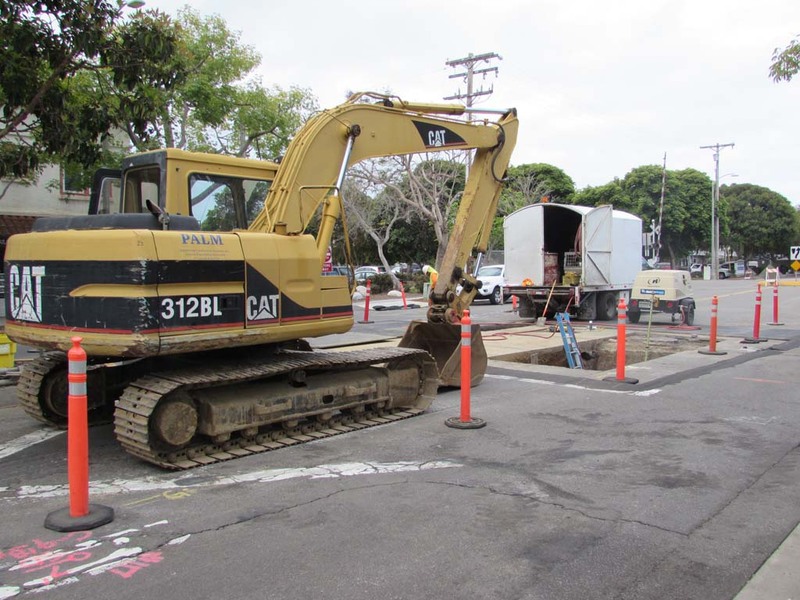 “Some of the storm drain system in northwestern Carlsbad is the oldest in the city and dates back to the 1960s, so we’re upgrading it section by section and adding new pipes where they’re needed,” said Carlsbad associate engineer Sherri Howard. Construction crews will work between 7 a.m. and 4 p.m. and are starting east of the train tracks. They will work east along Grand Avenue to Jefferson Street. The project should be done by October. It’s safer for the public and construction workers to do it during the drier summer months. “There’s no convenient time to open up the streets and lay new pipe, but we will do our best to minimize the disruption,” Howard said in February. While crews are doing construction, the council opted to also install electrical conduits for decorative trees. Combining projects increases the cost efficiency. Nearby business owners expressed their desire for decorative trees. The streetlight poles will be modernized and fiber optic cables will be installed. 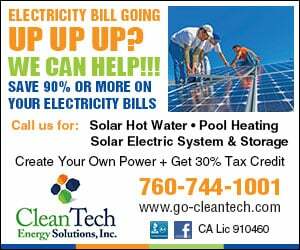 Funding comes from the city of Carlsbad General Fund, State of California Gas Tax Funds, the street lighting district assessment fund and Carlsbad Municipal Water District replacement funds. The storm drainage includes gutters, channels and underground pipelines that take runoff from streets directly to creeks, lagoons and the ocean. The mature trees will also remain in tact.